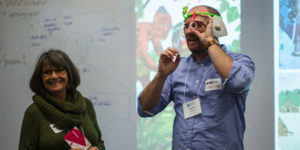 This workshop provides a space for teachers, administrators, and staff to better understand the DEI landscape in K-12 schools and engage with case studies and research, share professional and personal experiences, and learn new skills. 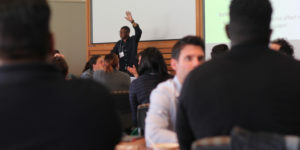 Increase your DEI knowledge and awareness, and develop a toolbox in order to better support the creation of the equitable and inclusive communities our students deserve. 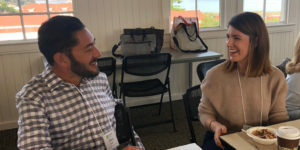 Participants will be introduced to the current research on the neurobiology and psychology of social emotions, their connections to memory, and their propensity to heighten one’s own subjective sense of self-awareness, motivation and purpose. 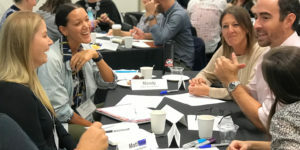 The two-day Sexuality Education Summit will provide a space of support, learning, and community where educators and administrators can immerse themselves in the foundational principles that underpin comprehensive PreK-12 human sexuality education. Kick off your summer with this hands-on workshop on value, time, and project management. 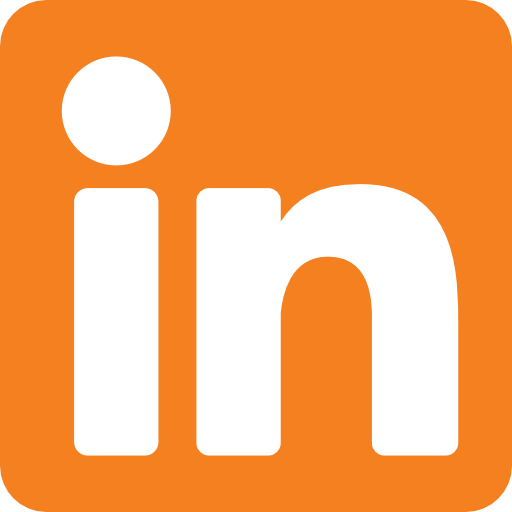 Over the course of two days you will learn and, importantly, put into practice, strategies for work efficiency. In this active Summer Institute participants will learn the curriculum mapping review process. Dr. Jacobs will provide feedback and guidance on both the big picture of curriculum mapping and the instructional level of quality unit design with a wealth of dynamic resources. 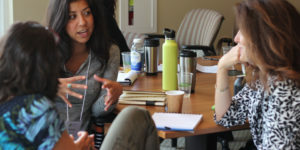 This 2-day Institute will focus on the most current, innovative research and will include direct instruction along with ample time to process and deepen the new knowledge. Day one will provide participants with the tools to deepen their knowledge in terms of identifying learning goals and how to create and use proficiency scales in their classrooms. 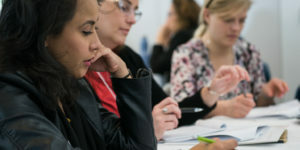 This forms the foundation that leads to day two, in which participants will focus on the specific assessment and grading practices that will transform the classroom experience for students and teachers alike. 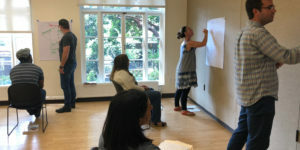 This intensive 3-day Summer Institute will explore how schools with successful making and design programs use their makerspaces creatively through hands-on activities, allowing participants to experience the potential of making and design in the classroom, to work with a variety of tools, and to get feedback on their own making and design projects. 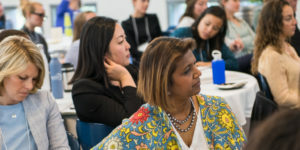 Equity as Excellence is a unique opportunity for educators to receive concrete tools, research-based strategies, and guided practice to support diversity and equity work in their schools. Our method is rooted in the strong belief that equitable and inclusive teaching is simply good teaching, and all educators have the capacity to be equity leaders in their schools. 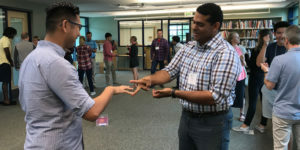 The Summer Leadership Institute offers educators opportunities to explore, practice, and refine core competencies of independent school leadership. 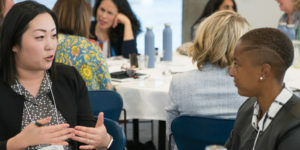 Led by Kate Sheppard and Jane Chandler, this year’s Summer Leadership Institute includes two programs that can be taken together or separately: The Art of Leading and Leading and Facilitating for Positive Change. 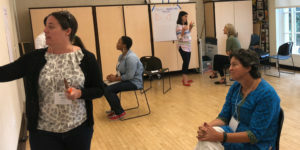 The Teaching Foundations program is designed to support the growth and success of all teachers—particularly those in their early years at independent schools—by focusing on foundational areas of classroom teaching. 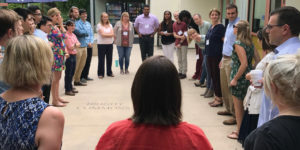 This 3-day Summer Institute is transformative for anyone who leads groups of colleagues or students, especially teachers, administrators, and department chairs. 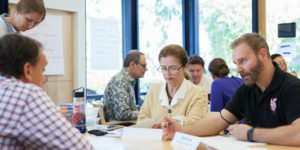 Participants will gain new tools, tactics, and a personalized work plan containing strategies to improve their facilitation techniques. 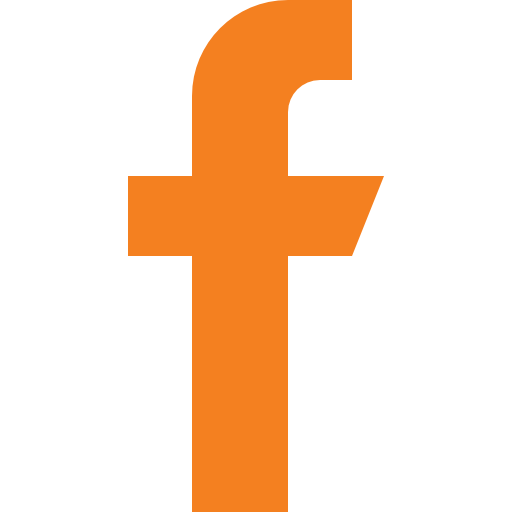 The year-long program includes both in-person and online support for educators. It kicks-off with a 2 day intensive classroom experience before the school year begins. 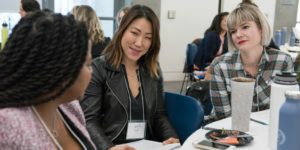 Participants will investigate the psychology of change and learn how to most effectively act as a catalyst for change within a complex organizational structure. This two-day session will introduce, expand on, and model key elements of differentiated instruction, seen through the unique lens of long-term, sustained school change. 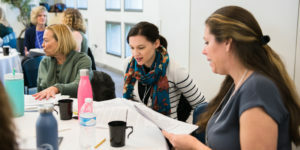 Designed for teachers, teacher leaders, coaches, and administrative leaders, some segments within the two-day program will bring all participants together in examination and discussion of what effective differentiation looks like and how teachers and leaders can support growth in differentiating effectively. To learn more contact us at info@catdc.org.